Are you looking for a certified translation of the driver’s license that you have? When it comes to driving in another country and your personal documents are in another language, you’ll need a driver’s license translation which is certified. Universal Translation Services can give you an official translation of driving license in 24 hours or less, at only $20. Universal Translation Services has seen driver’s licenses are translated for various reasons by the travelers who are going abroad. Many countries ease up on the issuance of a driver’s license if they see that you have obtained a driver’s license in your native country. There are also jobs that require that you show a driver’s license in order to apply and so you get your driver’s license translated. There are many points at which the translation of a driver’s license can be problematic. Firstly, the contents of the driver’s license vary from country to country. Some countries issue proper books while other countries only issue cards. 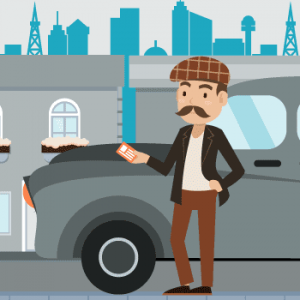 Many countries have levels of driving expertise that is not universally recognized. That is why the translation of a driver’s license can become a problematic endeavor. We provide accurate translation services in virtually all the international languages. We are a member of the ATA and we have translators for over 120 languages. You will have a hard time finding an ATA certified translator in your region but we are here to give you a verified translation and an authentic certification at the most reasonable rates. Get certified translation from a well-known translation agency, member of the ATA, and accredited by the BBB. Our translations are guaranteed to be accepted anywhere in the US. We are working with over 3,000 professional translators from all over the world and we cover more than 120 languages. Have a look at all our supported languages here. We are as fast as you can get. With us, you can have your translation done and sent to you by email the next day. If you need it faster let us know and we will deliver in 24 hours or less. When is a certified translation of driving license needed? The job you applied for, abroad, requires a driver’s license and you are including your driver’s license in the application. If the driver’s license was issued in your native language then it will need to be translated. If you are traveling abroad and think that you will be issued a temporary driver’s license if you can show your driver’s license from your native land. If the driver’s license that your country of residence has issued will be accepted by your travel destination, such as entire Europe, North America, and the Middle East among many other regions. You may also have a personal and special circumstance that may require that you get your driver’s license translated. These are a few of various reasons a person needs a certified translation of driving license. Sometimes the translation needs to be notarized as well and if you need a notarized translation, we can do it just as easy. What are the steps we take to make the translation beyond reproach? Universal Translation Services is here to make sure that the driver’s license translation you will get is free of any possible mistakes. We have established a system that will provide you with the best of translations. Second Review – Now another translator will review the initial translation and make sure that no aspects or sections of the content are left without translation. Quality Assurance – Our quality assurance team will make sure that all the contents are accurately translated and then send the final translation package to the client. All of these steps are there to make sure that the translation that we give to our clients is accurate and will make you proud of using our services. 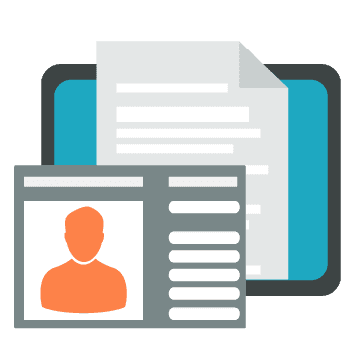 What are the requirements driver’s license translation has to follow? The driver’s license translation has to follow the following regulations in order to be universally acceptable. Certified translation – The translation has to be certified in order to be accepted as a viable translation for the driver’s license. ATA Certification – The translator or the agency who conducts the translation has to be certified by the ATA in translation from his native language into English. We are a proud member of the ATA. ATA stands for American Translators Association. The translator who has cleared the exam for their native language translation to and from English will be recognized as an ATA Certified Translator. The ATA is the unofficial institution that certifies all the translators who operate in the United States. If a translation is to be submitted to any serious institution in the United States then it is strongly advised that we use translators or translation agencies which are certified by the ATA. It is also a globally well-respected creditor of translators and the translations that are conducted by an ATA certified translator carry serious weight all around the world. When you need a translation of driving license, you get filled with doubts. It is actually a very imperceptible matter, translating a driving license. When you acquired your driving license, you had been through a tough screening process. The training, the tests and the documentation, it was an exhausting process in itself. And now that you finally have it, it’s not good for use in a different country. So yeah, you could get worried, but not with us. At Universal Translation Services, we have been translating driving licenses for people all across the world. We don’t want you to live without the luxury of driving your own car, no matter where you live. A driving license is particularly important for people who seek a driving job in a different country. Most of the times, such professionals opt for an international driving license but if you are not among them, you’ve got nothing to worry about. We will translate your driving license keeping the exact information intact. 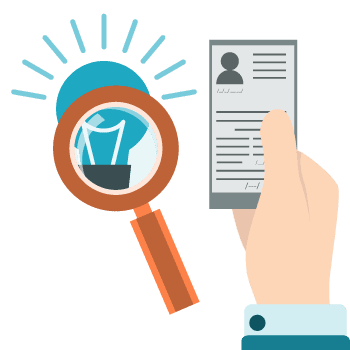 Our specialists will translate your driving license and any other document that you might need in the country where you are traveling to, so that you can focus on other things that matter. 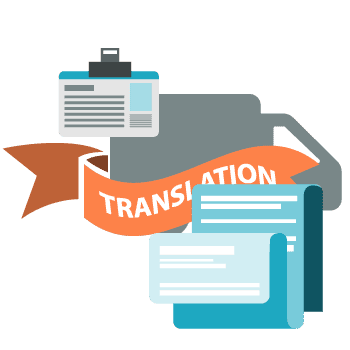 A certified translation is a translation that comes with a Certificate of Authenticity provided by the translator or the agency who is conducting the translation. The Certificate of Authenticity states that the contents of the translation are accurate and that the translator takes responsibility for the accuracy and credibility of the translation. It also states the full details of the translator or of the translation agency. What is the difference between a certified translation and a certified translator? A certified translation will carry the certificate of authenticity and a certified translator will be a member of ATA. Will the translation still need to be certified if the translator is a member of the ATA? Yes, the USCIS and other institutions are very strict about the translators providing certificates of authenticity for all the documents that they translate. They are also insistent upon ensuring the translation was conducted by a professional translator and while the translator doesn’t have to be a member of the ATA, it is preferred. If you need driver’s license translation services, get in touch whenever you want, we work 24/7 and we translate during the weekend as well. 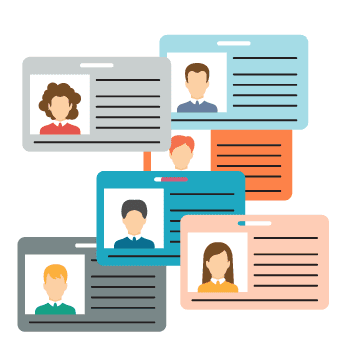 Whether you seek a certified translation of driving license or you want to translate all your personal documents we can help you fast and at some of the lowest rates in the US.